The Decoverly Community Association serves members of Decoverly I, Decoverly III, Decoverly IV Townhouses, Decoverly IV Condominiums, and Key West Condominiums. 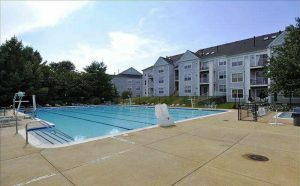 The primary role is to administer the pool located at 10000 Vanderbilt Circle. 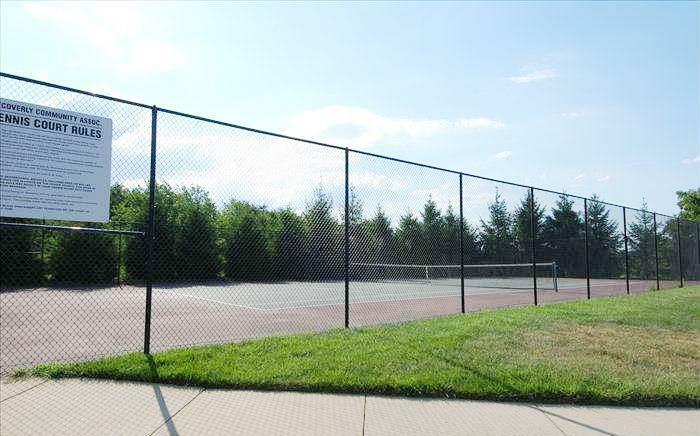 They also take care of the tennis courts across from 10024 Vanderbilt Circle. Residents will be mailed info on how to renew or get a new pool pass each spring. 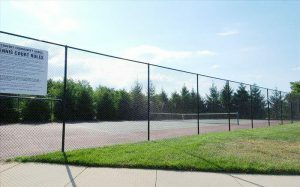 Decoverly Community Association holds monthly meetings during the summer on the pool grounds on the third Wednesday of every month. All meetings are open to the homeowners of the member associations, and begin at 7:00 p.m.